“There is no such thing as bad publicity” is one of many well-known clichés which turn out to be not quite accurate. President Peter Kirsan Ilyumzhinov Robinson is finding out today just how inaccurate the cliché is. Nevertheless, despite all the bad publicity, Peter and his cronies can rest assured there will be absolutely no genuine, honest, criminal investigation into any of the allegations. 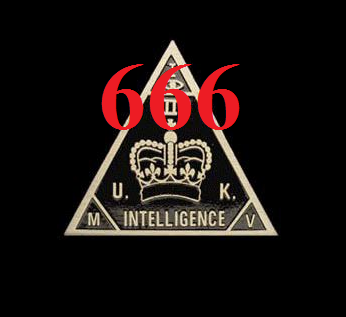 Neither the NCA in the UK or the crime agencies in the USA will be permitted to look into the matter. Peter is just one more “political leader” who has ensnared himself in the Antichrist`s international web of intrigue, therefore as long as Peter does not rebel against his master he will be quite safe from criminal repercussions. Many people make the fatal mistake of thinking that only Roman Catholics work for the Antichrist. 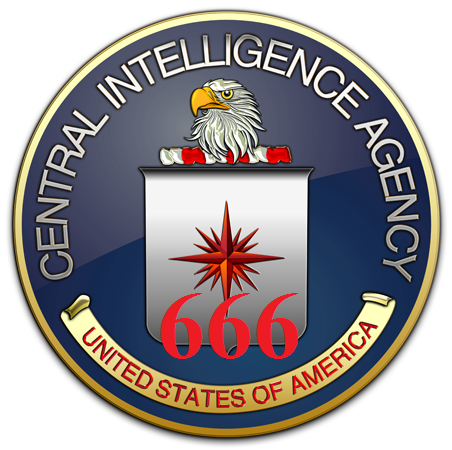 The Antichrist uses people from all religions and none. He particularly loves apostate “Protestants,” they are gullible enough to believe anything and gullible enough to do anything, either wittingly or unwittingly. The only genuine inquiry which will take place into the Antichrist`s carpet-bagging in Southern Ireland and Northern Ireland is an inquiry carried out by ordinary members of the public and the only punishment which will be doled out, is the punishment which is doled out by the ordinary members of the public. You will not find one political leader of any country in the world, who is not betraying his country and his people into the hands of the Antichrist. 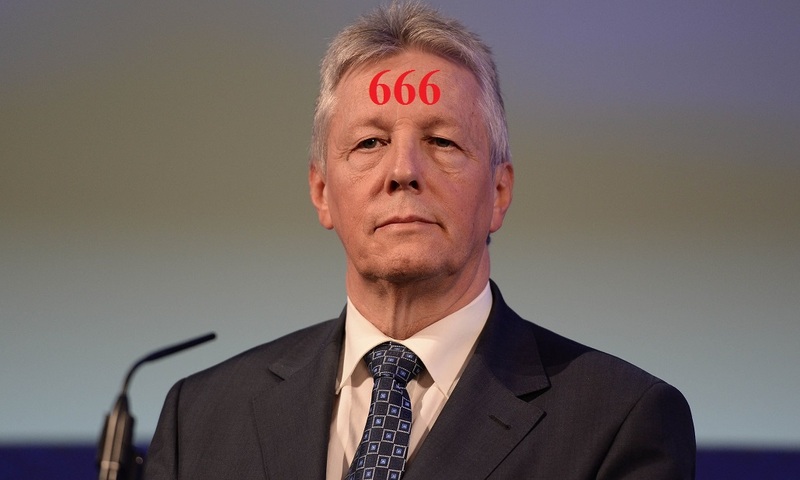 Peter is on the public record declaring he would be willing to welcome the Antichrist to N.Ireland, he does not really have any choice does he? Has Peter EVER sued anyone? Despite all the bluster and threats I suspect he never has and he never will. That is how they really silence the local MSM, it has nothing to do with threat of real legal action.